Specialising in kitting & assembly / re-assembly work. Linked to our warehouse services, we offer carton and pallet storage. Our services include shrink wrapping, folding, labelling, re-labelling, packing & reworking of packing. 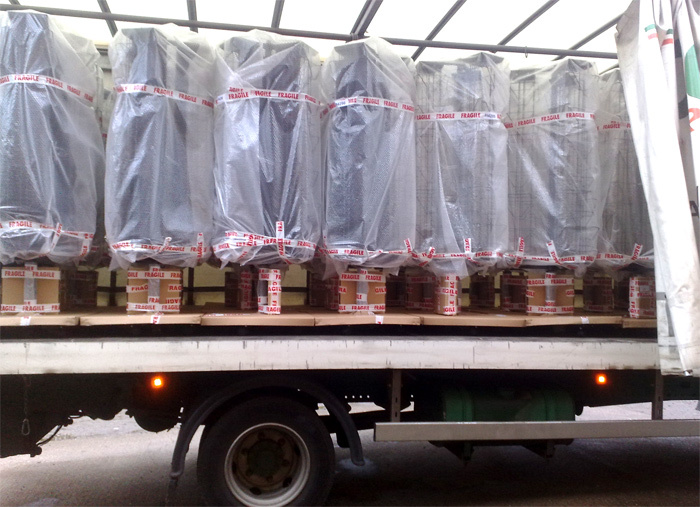 We are specialists in POS packing and large project store rollouts both UK and European. We listen to our customers requirements, happy to follow existing packaging guidelines and ensure conformity. We are also able to offer advice and bespoke packaging solutions to customers at their discretion. Small or large contract work undertaken. We have undertaken work on behalf of large high street retailers direct and through 3rd parties.